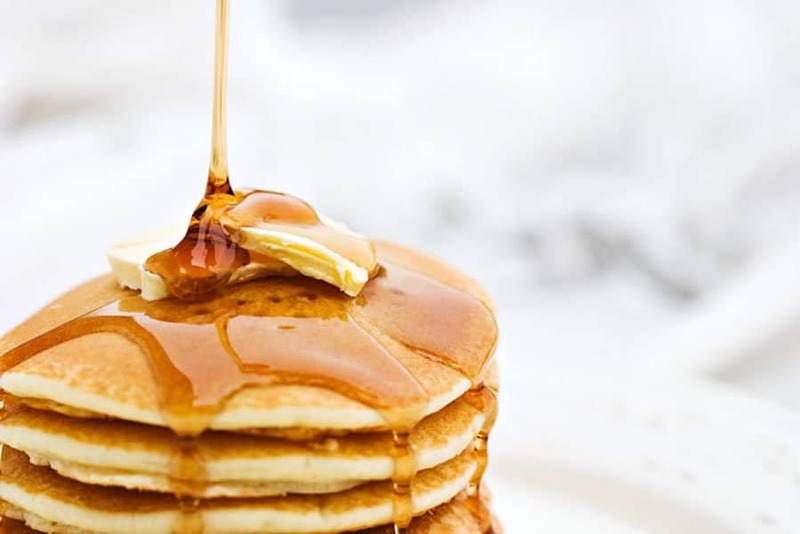 At Alfred University, a course on maple syrup goes into detail on the history and creation of the tasty syrup. It also gives students instructions on how to make their own maple syrup. If you’ve ever wanted to win a beauty pageant, consider taking the course at Oberlin College. It analyzes everything contestants need to do in order to win a crown.